My newest camera purchase is a Leica! Going back to 35mm film, what a surprise! I still had a Nikon F100 laying around which I hadn’t used for over 3 years. Autofocus is boring, especially now that I have lenses (you know, for the eyes) I just love to work on manual focus. Sure you can switch the Nikon to MF but since it has no nice grid in the viewfinder to help with the focusing I thought it would be great looking at a decent manual one. And there came a Leica on my path! The choice was not that hard to make and so far I love it! I intend to use it for landscapes, together with the Hasselblad, and shoot IR film with it. Having read that IR film and lith printing go hand in hand this is what I have in mind for them. Looking forward shooting my first roll of IR film, still in the fridge, hope to find the time soon! This entry was posted on February 27, 2012 by Contrastique. It was filed under Atelier Contrastique and was tagged with elmar, infrared, ir, leica, leica m6, lith. Fantastic Camera and fantastic Lens…. 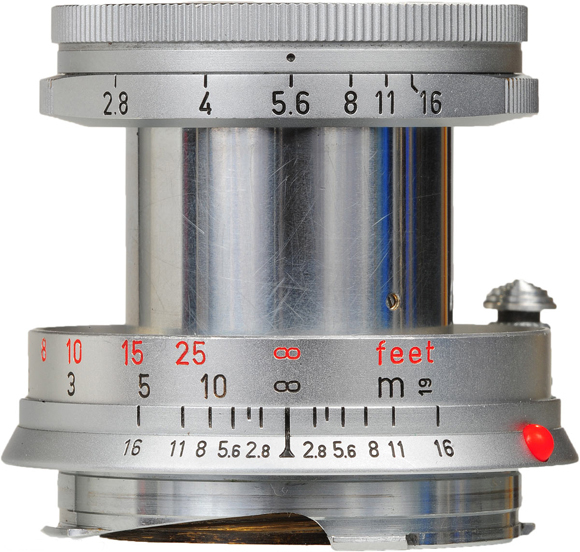 I was bitten by the Leica bug about 3 years ago at 27yrs old. I’ve since bought just about everything Leica I can afford. I have this nearly identical setup, among others, and just love the 50 Elmar (underrated, I think). The M6 is a true workhorse too, and if it weren’t for mine being a .58x mag, I would use it more and more. Great camera and beautiful lens! Thanks Jordan! Then we got to Leica at about the same age I guess, me at 28 😉 The more I use the camera the more I love it. The lens is a little gem indeed! All I wish for is a 28mm for landscape purposes to give me just that bit more of an angle but this thing rocks! It’s extremely portable compared to my Hasselblad setup and I will bring this on my future holidays for sure! love reading on your blog indra! 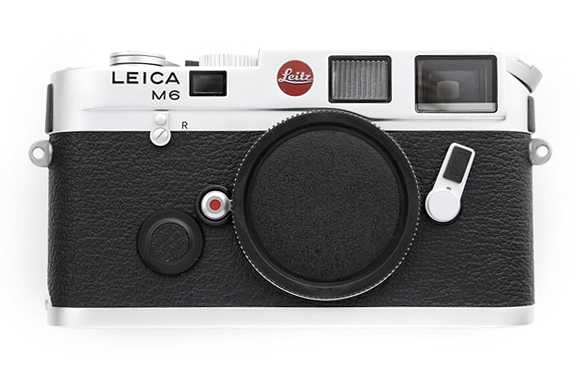 Aarrrggh don’t sell your Leica! 😉 But to use it in order to fund an 8×10 setup, okay, acceptable haha! Mine also doesn’t see that much action but when I want it I got it and they are such wonderful beasts. Mine recently went on holidays with me and that was simply great. To have a camera with you that you don’t feel around but is when you need it; awesome as hell! Good luck with getting the 8×10 setup!